Avoid oily roots for longer. 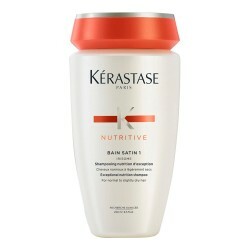 Bain Divalent cleans your hair in depth and also prevents roots from becoming oily by balancing and purifying the scalp. 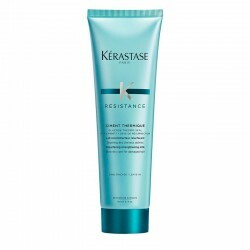 Hair fibres are soft, flexible and with a natural shine thanks to its action. 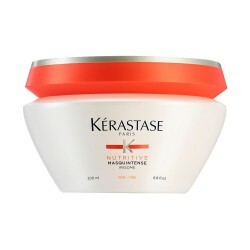 Its nourishing and hydrating functions focus on the most sensitive areas and dry ends. 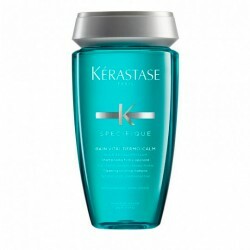 It is a daily use shampoo with a silicone-free formula. 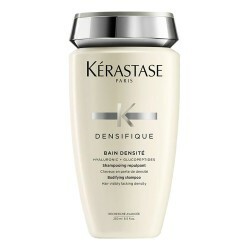 It cleanses the hair in depth. 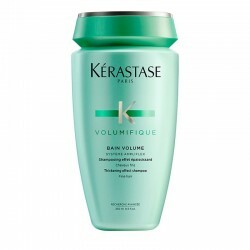 It intensely nourishes and hydrates the hair. It brings health back to sensitised areas. How to apply Bain Divalent? 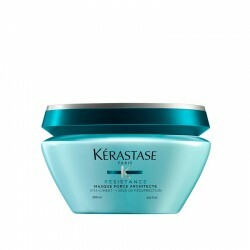 Glycine: it nourishes and strengthens sensitive hair thanks to its moisturising and invigorating action. Vitamin B6: it helps control and delay oily roots appearance. As a result, roots look healthy and hair is glossy. 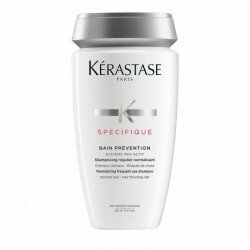 The Spécifique range has been designed to solve various scalp problems. The following products are ideal for avoiding oily roots, purifying and balancing the scalp and also nourishing sensitised long hair. Thanks to this double action on scalp and lengths, your scalp will look clean and your hair will be full of gloss and nourishment. Dermo-calming mask to hydrate, regenerate and soothe scalp. 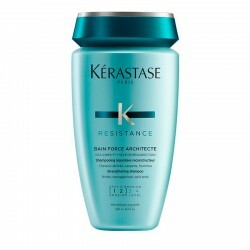 It is suitable for all hair types.